Whether it’s work-related or something to do with friends and family, stress comes in many forms and is unfortunately often an unavoidable feeling as we go through our lives. But that doesn’t mean you need to overcome your issues on your own. Feeling stressed can have a snowball effect on your mental and physical health, as it can result in a circle of frustration and unhappiness that leads to issues like disturbed sleep patterns, fatigue and reduced self-confidence — hindering your ability to overcome the issues causing the stress in the first place even more. While it is common to feel stress, if left unchecked growing levels of stress can eventually develop into more serious problems such as depression and anxiety. Whether you’re feeling stressed due to personal or work-related issues, make an appointment with Embodied Presence today to help you overcome the root causes of your worries. When it comes to the workplace, the main cause of stress is change. This can be due to bullying, increased workloads or changes to how things are run, which can lead to people feeling overwhelmed by the amount of work they have to do or by new practices. This results in employees and employers alike feeling burnt out, which reduces productivity and makes the situation even worse. The same goes for your personal life as well. Stress is caused by drastic changes in your life and lifestyle, whether it be because of the loss of loved ones, divorce, loss of job, financial difficulty or changing relationships with friends and family members. It is important not to let your feelings of stress become an even greater problem. Welcome to Embodied Presence, where you will find a psychotherapy clinic run by a highly trained and experienced therapist, Phoebe Allwell. 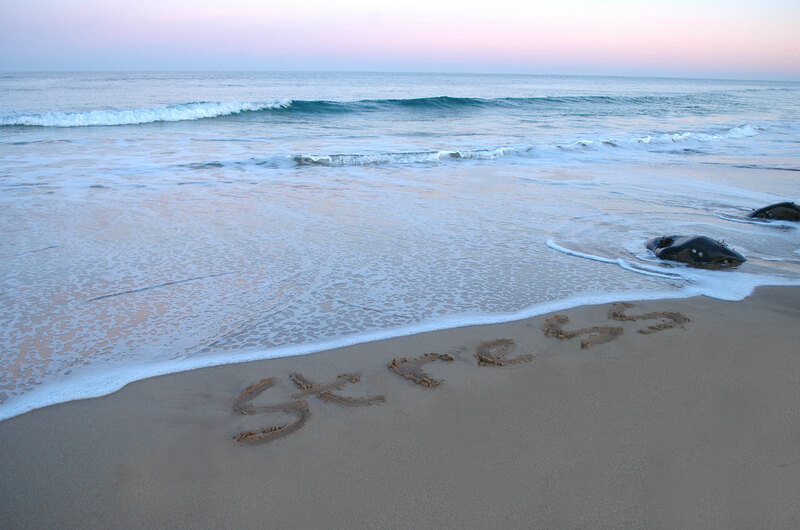 Alongside stress counselling, Phoebe can also offer counselling services for anxiety and trauma. With many years of experience, choosing Embodied Presence means choosing effective and reliable stress counselling. Embodied Presence is conveniently located in Neutral Bay, making it easily accessible for people from neighbouring Mosman and across the rest of Sydney’s North Shore as well. Don’t put off counselling for your stress-related issues any longer. To make an appointment or to receive more information about Embodied Presence, simply get in touch with Phoebe directly by calling 0418 296 107 or sending an email to phoebe@embodiedpresence.com.au.